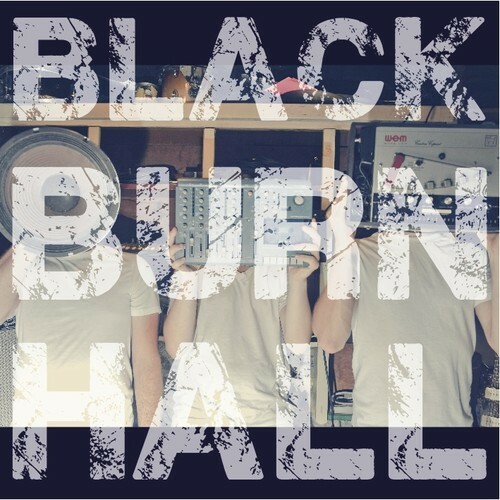 Blackburn Hall is a Power Trio from Hamilton, Canada, formed by Pete Hall (Guitar, Vocals) Adam Melnick (Bass) Dan Empringham (Drums) which sounds “like rock” as the band like to define its sound. A few weeks ago, the band has released its first full length record with the same name. The self titled album is an 11 song record that move around and close the land of the rock, sometimes pop flavoured. Indeed, I do like the rock touch the band put into the whole project and especially in a couple of tracks that sound almost blues like Steel & Wire, or with Echoes Beat Louder Than Drums where a great intensity, for both sound and vocal, emerges in the final act of the song. The 11 songs were recorded by Dale Morningstar with additional assistance by Mitch Bowden and Graham Walsh. It then was mixed by Graham Walsh & finally mastered at The House Of Miracles by Andy Magoffin. All the songs are available on Soundcloud at band’s profile here.